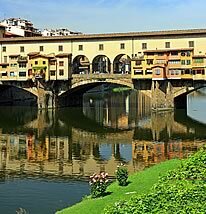 Where to eat the real Florentine T-Bone steak in Florence? 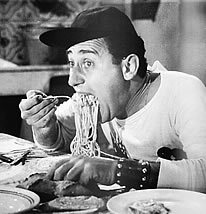 Choose the restaurant La Galleria il Vino del Guelfi! The restaurant La Galleria il Vino del Guelfi welcomes you to this beautiful city of art, history, good food and great wine. 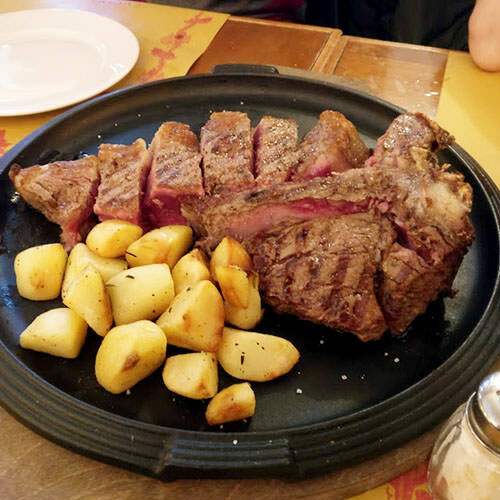 One of the best dishes of Tuscan cuisine is the florentine steak... Can not leave Florence without having tasted it, means not have lived. 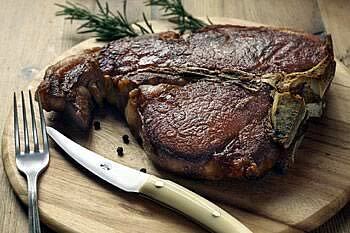 The T-bone steak is an experience... How to make it to La Galleria il Vino del Guelfi, there is something for anyone! Cooked on the grill, blood, salt, pepper and a drizzle of extra virgin olive oil, accompanied by a salad or baked potato field... heaven is served! 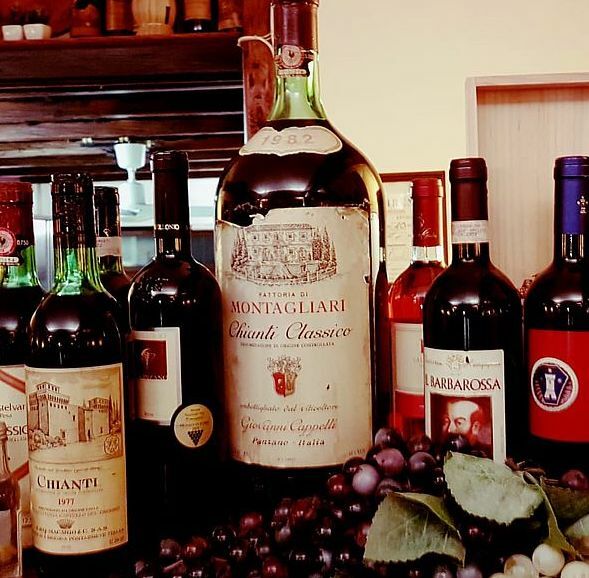 A glass of good Chianti ... is a must, La Galleria il Vino del Guelfi , your restaurant in Florence for the florentine steak!